It’s time to mark your calendars for our next LPNA Tweetup! July’s Tweetup will be held at Trattoria Marcella, 3600 Watson Rd on Tuesday July 25th from 5.30pm – 7.30pm. We have reserved a room, but you’re welcome to make use of the outside seating too if you can brave the possible heat! Trattoria Marcella opened in June 1995 and pride themselves on serving traditional Italian food. 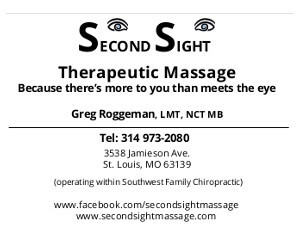 They are the winners of MANY awards and we are so fortunate to have them located in the heart of Lindenwood Park. 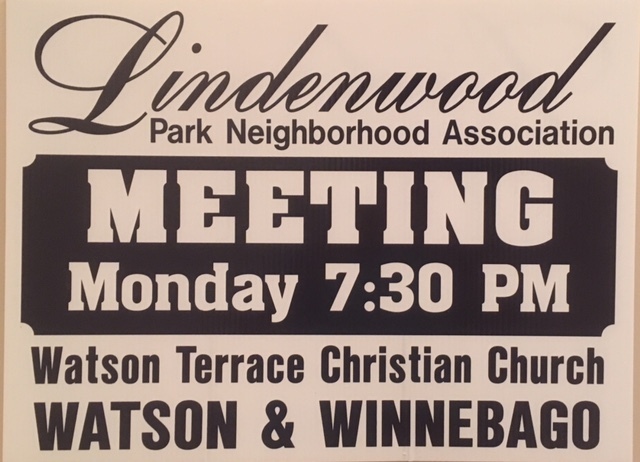 They have been ardent supporters of the Lindenwood Park Neighborhood Association so please join us for our July Tweetup! Every once in a while we like to support a local cause. This year, our cause will be in support of St. Jude Children’s Hospital. We will be helping Embrace Our World Orthodontics in collecting any type of used, gently used or new shoes (no holes and soles intact please) to raise money for St. Jude Children’s Hospital. As part of this initiative Funds2Orgs.com will collect and deliver shoes to developing countries and those funds collected will be donated to St. Jude Children’s Hospital. One pair of shoes = $0.40 donated to St. Jude. The total goal is 2,500 pairs of shoes = $1,000.00 donated to St. Jude! In this regard, please bring any shoes you’d like to donate with you to Tweetup and we will ensure that they are delivered to the appropriate person. Let’s make this a great opportunity to clean out our closets, get rid of all those shoes you no longer like or wear and thereby helping a wonderful cause. We will take any shoes: men’s, women’s, children, dressy or casual. Feel free to tell your friends, family, colleagues about this and they are welcome to drop off shoes at Trattoria Marcella during Tweetup. We hope you’ll consider participating in this event and help us to help Embrace Our World Orthodontics in meeting their goals for this worthy cause. As usual, Tweetups are solely a social event that provides you with an opportunity to meet other people from our neighborhood, meet our Alderman and NIS and to try out some fantastic food and drinks from a local restaurant, AND you get to have fun while doing it. We hope to see you at Trattoria Marcella on the 25th (with your shoe donations). Remember that you are responsible for the cost of your own food and drinks! See you soon! Final #Tweetup Of 2015 At Urban Chestnut! Wednesday, November 4, 2015 | Comments Off on Final #Tweetup Of 2015 At Urban Chestnut!